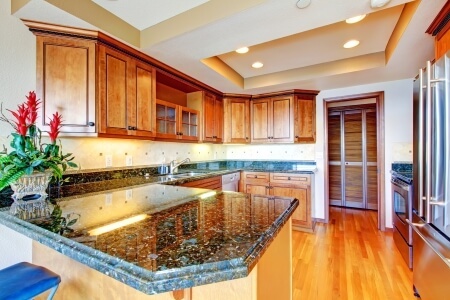 We are a wholesaler, fabricator, and installer of custom granite and marble countertops in homes and businesses. 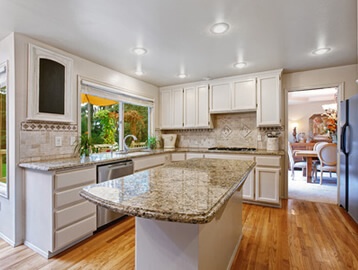 Extreme Granite and Marble offers competitive prices just for our Clarkston, MI homeowners wanting to purchase and install new countertops in their beautiful homes. Visit our beautiful 22,000 square foot showroom and warehouse located in Troy Michigan and you’ll easily see that we’re the best choice for your countertop solutions. We do granite countertops and marble countertops for simple vanity sinks to large, lush and lavish countertops all over your home. Our granite and marble is unique and just for you. We are certain that we can satisfy your taste in stone countertops, whatever it is. And when we do your project for you, you’re getting the best for your money! Some companies only supply the materials; and some only install. But we supply your granite and marble; we cut it and we install your countertops. We do it all. 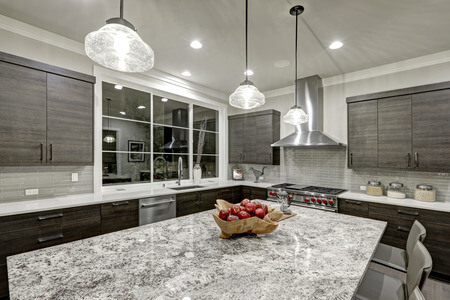 What’s your vision when you think of new granite or marble installed in your Clarkston home? 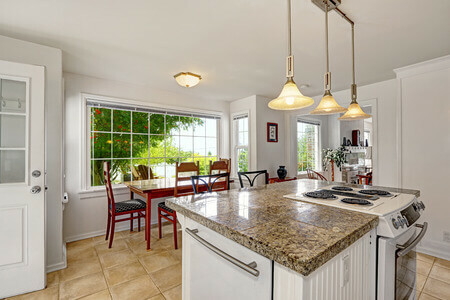 Is it that you want the look and feel of timeless granite in the kitchen? Do you want to walk into your bathroom and see the most luxurious marble countertops in it? Great! We’ve got you covered. But, if you’re not sure of what you want, just visit our showroom and our designers are skilled at helping you get the look you want, just like you want. We turn that vision into reality! And they will help you come up with creative ideas to match your current decor. Our designers are professional, love what they do, and are inspired to help you. Our reputation is built on thousands of satisfied builders and homeowners. 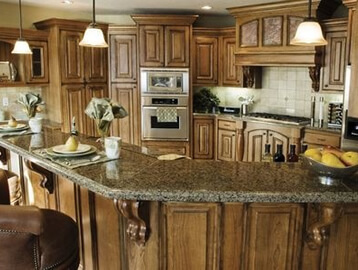 Our expertise has made us one of the largest, locally owned and operated granite and marble companies in Michigan. Chances are you may know someone who is a satisfied customer of ours. 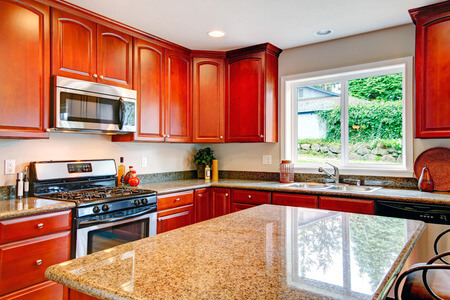 At any rate, contact us today so that we can help you begin the process of transforming your kitchen counters, bathroom counters, fireplace surrounds, tub surrounds, and even your outdoor barbeque counters. The sky is the limit, but there’s no limit to the beautiful granite and marble that we provide for you. We provide the best stone solutions for your Clarkston home. The high quality of our products and services is what keeps our customers happy and why we continue to receive the highest praise on our work. We are open six days a week from 9:00 a.m. – 5:00 p.m. on Monday, Tuesday, Thursday, and Friday. On Wednesdays, we are open until 6:00 p.m. and we are open on Saturdays from 10:00 a.m. until 1:00 p.m. Contact us today at 248.307.0832. We offer free in-home estimates.